Welcome to our NutritionConfidence Blog. We are so excited to be sharing our love of nutrition, health and food with you and are looking forward to travelling the journey towards optimal nutrition with you. This blog is powered by the Association for Dietetics in South Africa (ADSA) and is about helping all South Africans achieve optimal nutrition! The Association for Dietetics in South Africa (ADSA) is the professional organisation for Registered Dietitians. To represent and develop the dietetic profession to contribute towards achieving optimal nutrition for all South Africans. As the registered professionals in the field of dietetics and nutrition we support and promote the continued growth of the profession of dietetics in South Africa. 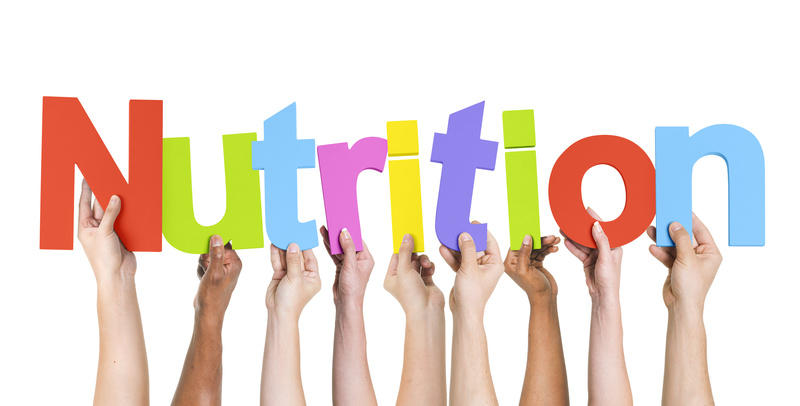 Nutrition is a science and Dietitians are the recognised experts in the field of evidence-based nutrition. There are many unscientific health and nutrition publications, fad diets and nutrition gimmicks around – when you consult a Registered Dietitian, you are protected from misleading treatments and misinformation.